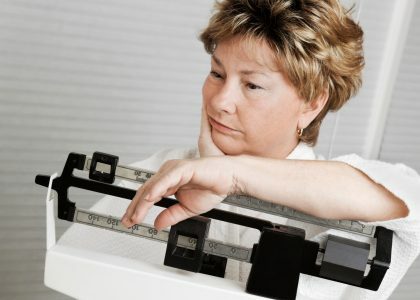 Can You Lose Weight Quickly AND Safely? Everyone “knows” that slow, gradual weight loss produces the best long-term results and that fast weight loss is unsafe and unhealthy. We’ve been fed that line for years. But is it actually true? Which just goes to show you that slow and steady does not always win the race. It makes sense if you think about it. If you can lose weight right away (in your first few weeks), you not only get the satisfaction of your weight-loss plan working, you also feel better and regain energy more quickly. Who wouldn’t want to keep doing that? But is rapid weight loss safe? It is as long as you’re choosing a plan that results in losing (mostly) fat and not lean muscle mass. 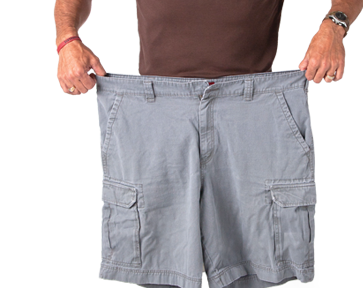 A basic lower-carb, higher-fat food plan is one of the simplest and most effective methods for losing weight quickly. Diets that compare eating until you’re satiated on low-carb versus eating until you’re satiated on calorie-restricted show that the low-carb option results in faster weight loss. Plus fat is an excellent fuel source that burns cleanly and is consistently associated with improved health markers including an increase in insulin sensitivity (which also decreases fat storage), normalization of blood lipids (which influences metabolism), and restoration of oxidative stress biomarkers (which decreases your chances of developing a number of diseases. So you get the best of both worlds — quick weight loss and better health! Want to keep that weight off for the long-term? Then look for a program that combines weight loss with education. It isn’t about a short-term change in what you put in your mouth. It’s about knowing and understanding how food affects you and how to eat in the real world that’s going to keep the weight from flying back on. If you’re tired of past weight loss efforts not getting you to where you want to be, then maybe it’s time to check out Medithin Weight Loss Clinics. Since early 2011, we’ve been helping people in Southern Wisconsin lose weight and learn how to keep it off. 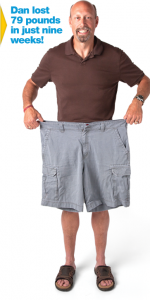 Medithin offers a physician-supervised weight loss program that is safe, proven effective, and affordable. Patients are assessed, and their progress is monitored, by a physician and medical staff to ensure optimum care and support in reaching their weight loss goals. Why can’t I lose body fat? New Year’s Resolution – Should You Tell Others? Is Eating Low Carb Harmful To My Health? Want To Receive Our Best Get Started Deal?